Discover life at Symphony Hills, read reviews of the place, see photos of the property and gather information from comments of the locals to make a better buying decision. 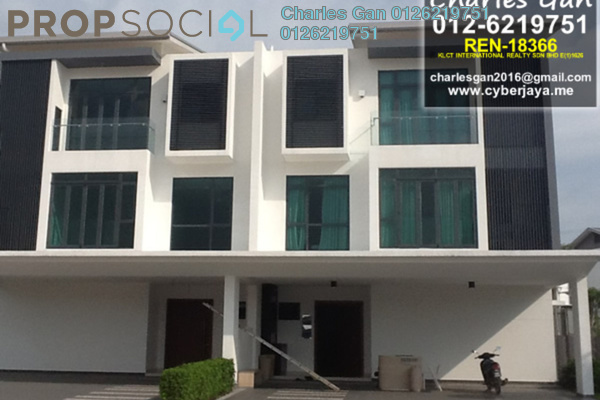 * Symphony Hills Residence Cyberjaya, Semi-D house for sale. * Type B. 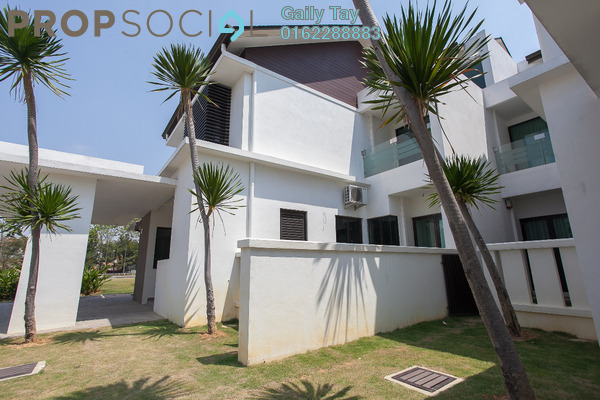 2-Storey Twin Villas. * Total 78 units semi-d in phase-1, this is the few units remain. 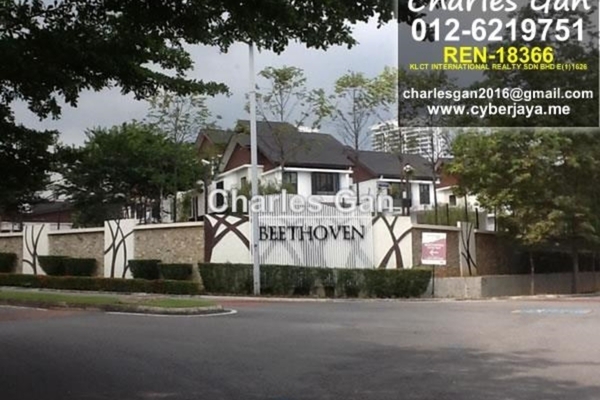 * Freehold house for sale, developer price, all new units. 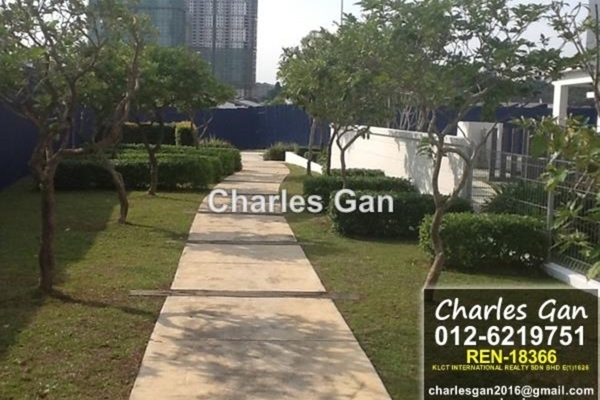 + 10 minutes aspen, garden residence, symphony hills, verdi, paragon, setia eco glades, Putrajaya etc. 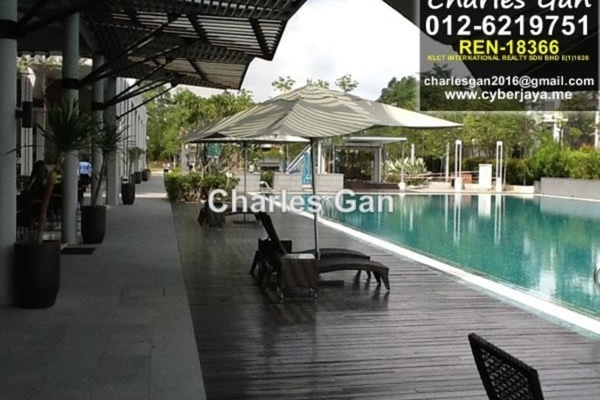 + 15 minutes to Bangi, Shah Alam, USJ, Kajang, Puchong, Seri kembangan, Cheras, Nilai, Bukit Jalil, OUG, Sri Petaling. Looking for houses or having houses for sales in this Symphony Hills residence? 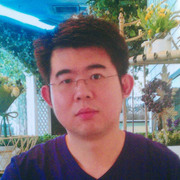 Please contact me, and I am ready to become your agent. Guarantee no price markup, i only earn the agent commission, nothing more!